Clean Out Homes is dedicated to helping clean up the Junk in Chicago. Homes are left abandoned and full of trash in the Chicago area. This ruines not only the value of that home, but the value of homes in that neighborhood. The value of that neighborhood will continue to get worse until it is cleaned out. These houses tend to sit for months or even years with out being sold or rented out. In this market you need a turn key house to make any money. 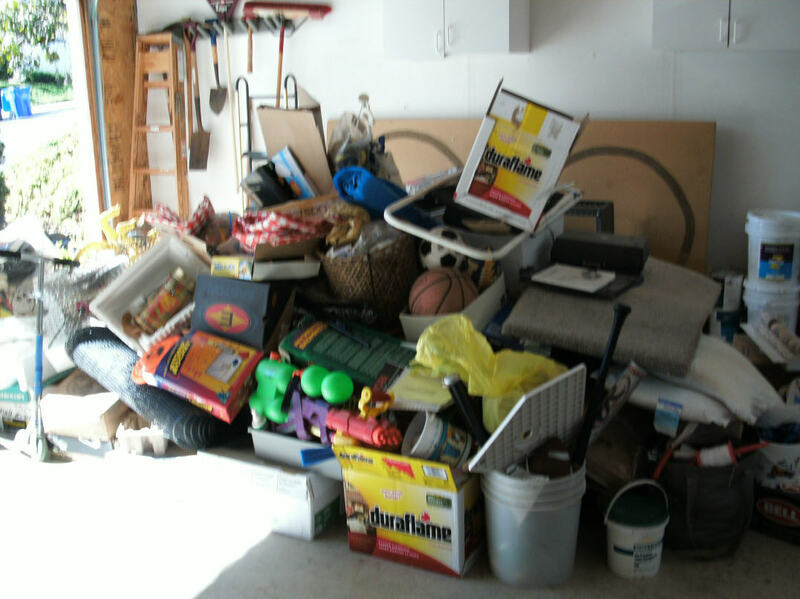 Junk Removal Chicagoland is a company that will take your house from trashed out, to move-in clean. Whether your renting or selling your house, getting it ready for presentation is the first step. 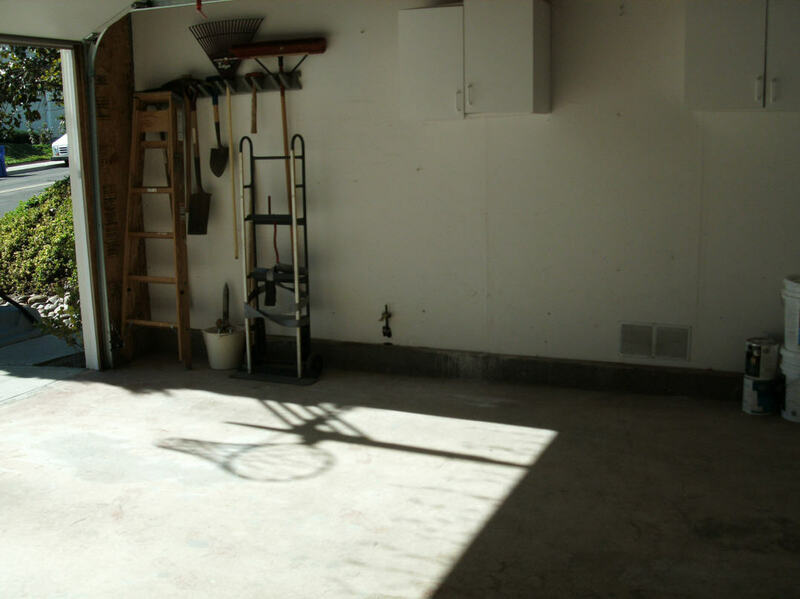 Clean Out Homes will helpe you get your house back to a clean livable condition. 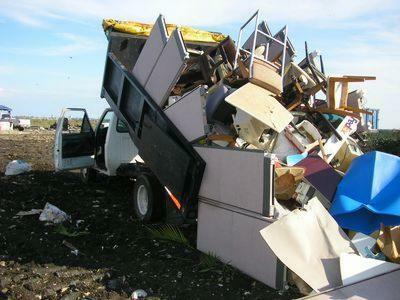 Our services also include: Licensed Demolition Contractor Dumpster Rental and Recycling in Chicago IL and Suburbs.